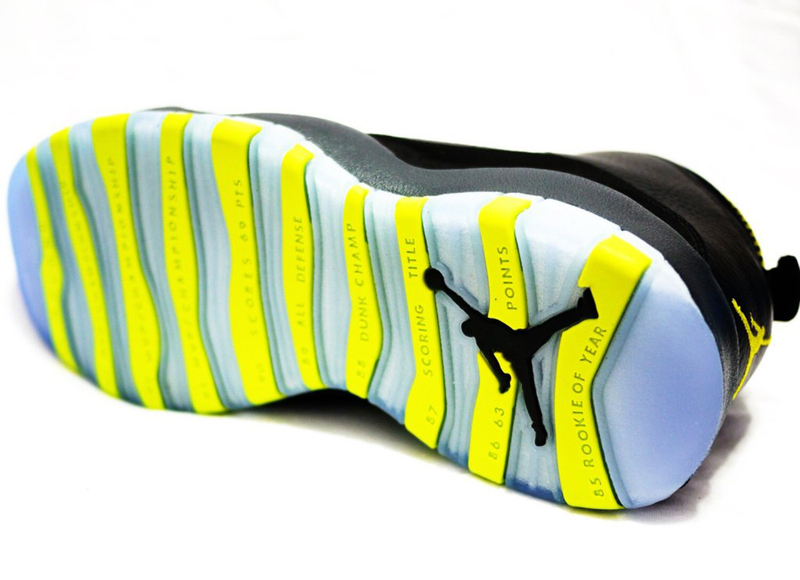 A couple of Jordan Brand releases this Saturday will debut the new Venom Green color. 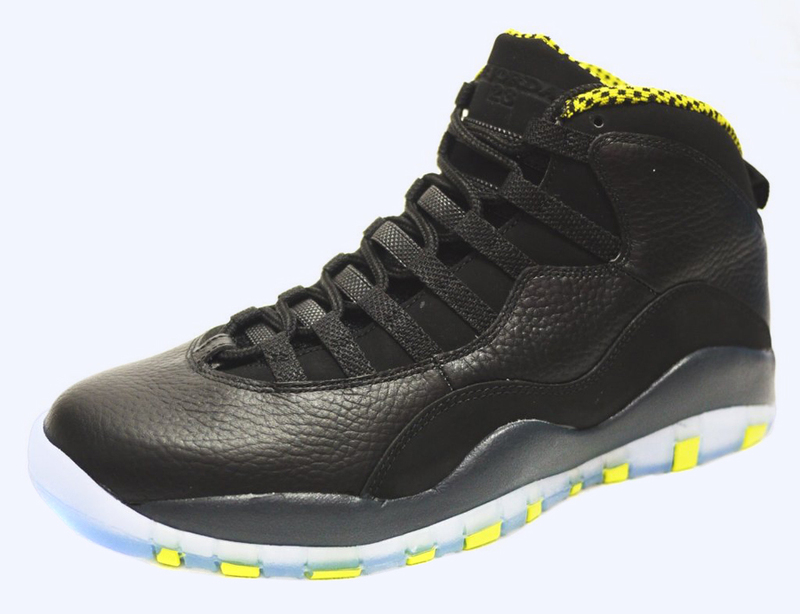 In turn, they’re based on the centerpiece for this collection that’s coming up a few weeks later, a brand new colorway for the Air Jordan X. 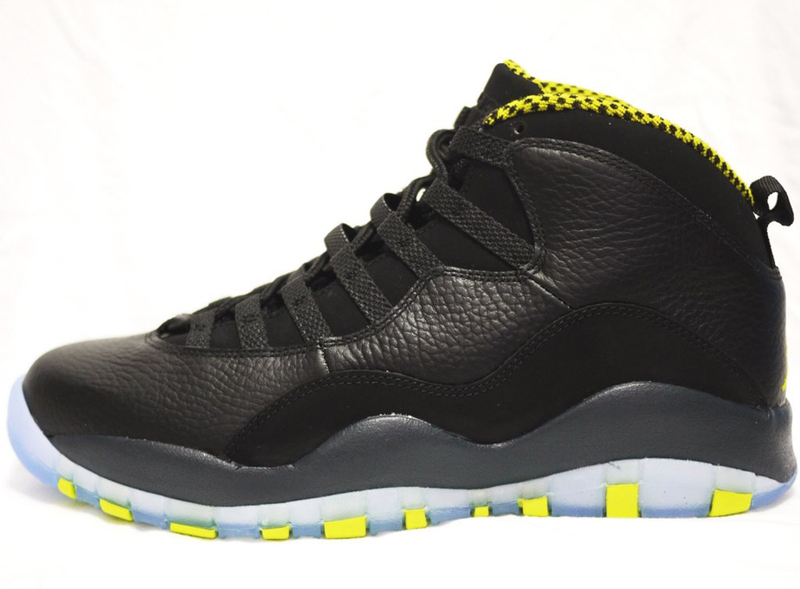 This ‘Venom Green’ Jordan 10 would be utterly insane if that signature shade made up the majority of the design, so instead it has been kept to just the accents on a mostly black makeup. 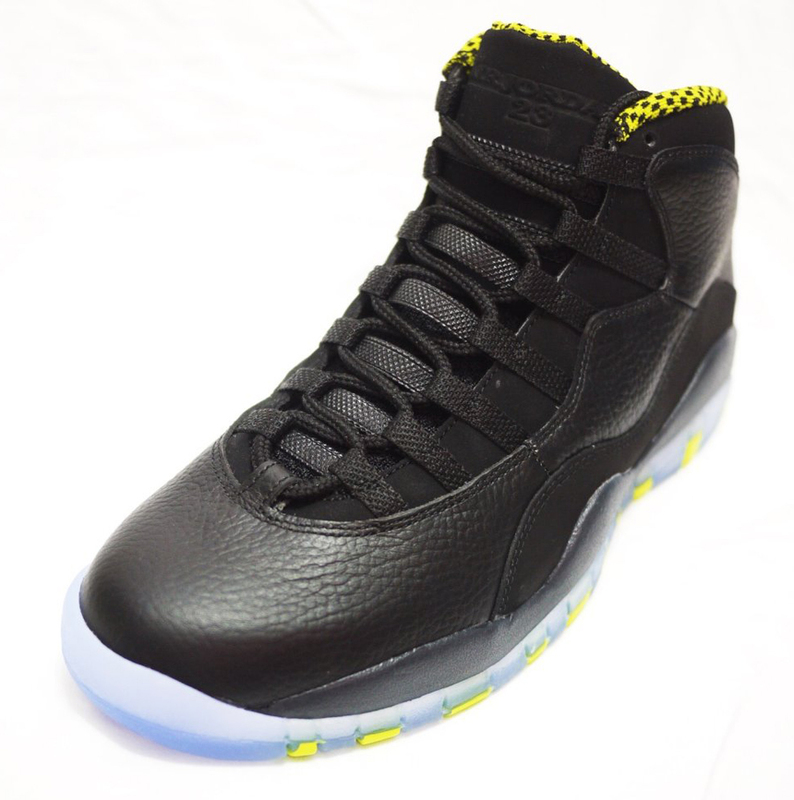 The icey sole makes a welcome return on the AJX; is this pair deserving of an ‘achievement’ like best Ten of 2014? 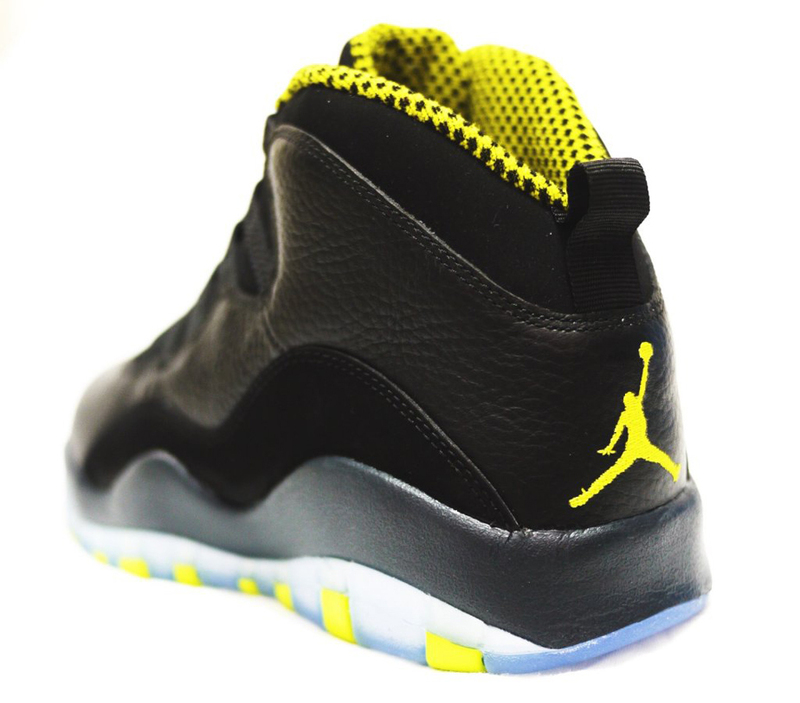 Let us know once you’ve seen more shots below and stick with Sneaker News as we approach the March 22nd drop.